Yearly, Catholics visited and pray for their faithful departed loved ones every November 01 and 02 to observed the Feast of All Saints Day and All Souls Day, respectively. 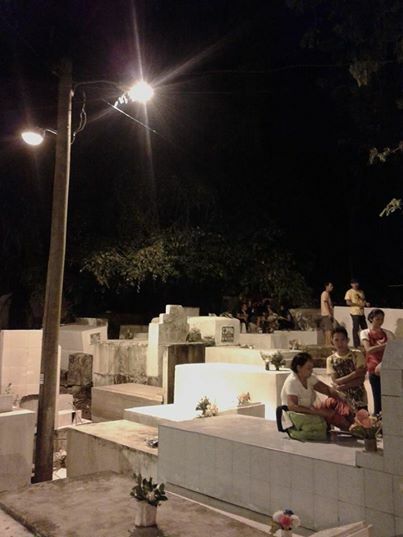 It is a common sight to see crowded cemeteries from daylight to midnight. At night, illumination and safety become a primary concern for everyone.